Women in Robotics is a new international professional community. If you are a woman who works in robotics, or who aspires to, we are inviting you to join! Harvard Business Review cites recent studies showing that visibility and mentoring are critical for maintaining women in technology careers. Computer science degrees for women have dropped to below 20% and this is reflected in robotics. To encourage local network events. Women get the most professional benefit, mentoring and networking from small events. 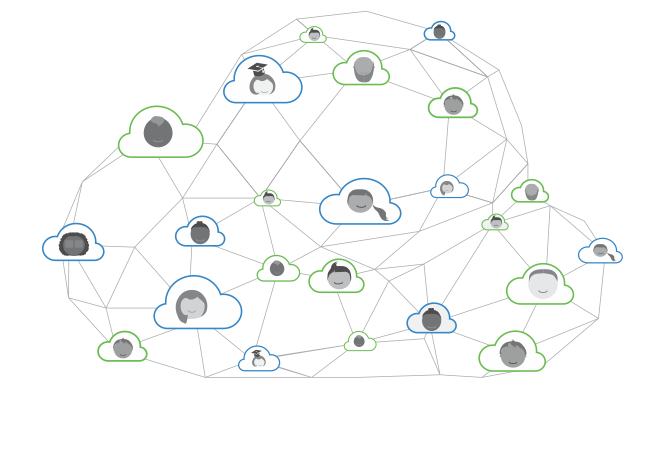 To create a global communication platform. The new Women in Robotics network connects individuals around the world for discussion, coordination and inspiration. To improve the visibility of women in robotics. We’ve been working on this since 2013 through our annual 25 Women In Robotics You Should Know About list, generating awareness about amazing women working in robotics at every career stage. Women in Robotics is the culmination of many ’think global and act local’ moments, starting with our own personal experience growing careers in robotics as isolated individuals, but coming together in the globally distributed Robohub and Silicon Valley Robotics not-for-profit groups. 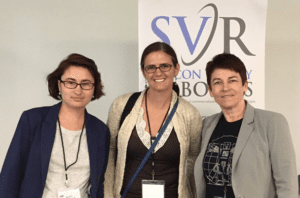 Women in Robotics organizers include Andra Keay in Silicon Valley, Sabine Hauert in Bristol, Sue Keay in Brisbane, Hallie Siegel in Toronto, and Kassie Perlongo in Warwick. We’re hoping you’ll join us. Women already create their own effective networking and mentoring events locally. But robotics is an international phenomenon, with employment and mentoring opportunities across the globe, and it will be so much more effective and more visible when we can connect groups and organizers with each other and with other women. Ada Lovelace Day is on Tuesday October 11th. In celebration of this amazing mentor, let’s mobilize. We’ll be generating as much buzz about Women in Robotics as we can that week, through our annual Women in Robotics list, by encouraging local events, sharing images, and featuring women roboticists in action. We need your help! Take photos of your women in robotics event and share to slack or facebook – we’d love to see a montage of women in robotics, giving women in robotics a greater visibility. Get stories about women in robotics into your local news/universities etc. Impromptu Women in Robotics event with Valery Komissarova, Erin Rapacki and Andra Keay. Don’t even wait to join Women in Robotics – Ada Lovelace Day is just around the corner and all it takes is two or more women to have a Women in Robotics event!